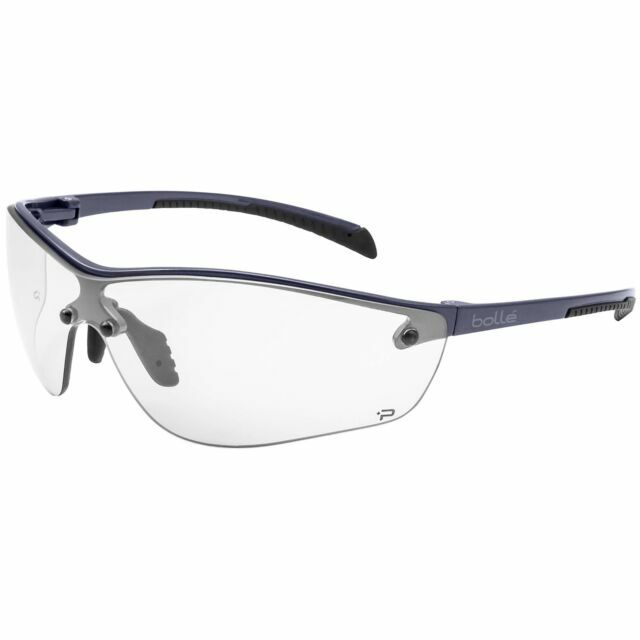 PLATINUM® Anti-Fog & Anti-Scratch Lens Coating: Applied by a dipping process on both sides of the lens, PLATINUM® is a permanent coating that gives a high scratch resistance and delays fogging beyond the minimum required standards. 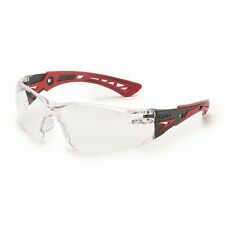 I use these as Operating Room safety glasses and I find they are perfect for not fogging up while wearing surgical mask unlike other safety glasses I have used in the past. They are also light weighted and non abrasive to my ears which is a huge plus. Nice pair of shooting glasses.